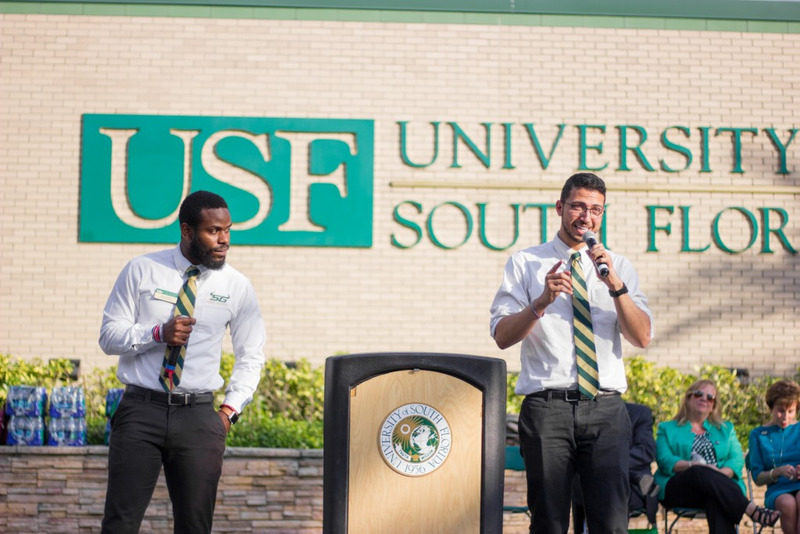 The four-year graduation rates from USF St. Pete and Sarasota-Manatee could affect preeminence post-consolidation. ORACLE FILE PHOTO. 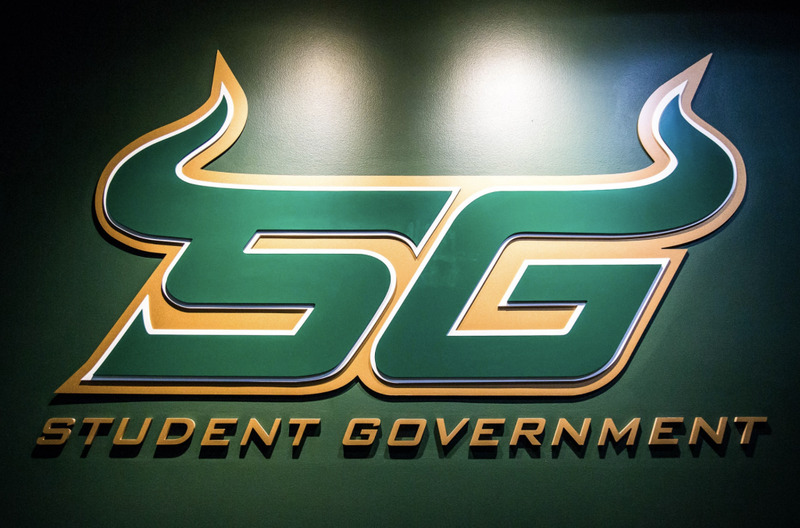 The Board of Trustees (BOT) on Monday approved the 2017-18 accountability plans for the USF system and its three campuses — Tampa, St. Pete and Sarasota-Manatee. The decision of these reports could heavily affect the amount of money allocated to the university. The Academics and Campus Environment (ACE) Committee presented the accountability plans to the BOT. The plans reflect the university’s finances and accounts on future goals for specific metrics, such as preeminence and performance-based funding. Provost Ralph Wilcox celebrated the two-year mark as a preeminent university alongside the trustees and faculty members in the Marshall Student Center conference room. However, he also expressed his concerns about how consolidation will lower graduation rates. “You’ve seen the four-year graduation rates in St. Pete and Sarasota,” Wilcox said. 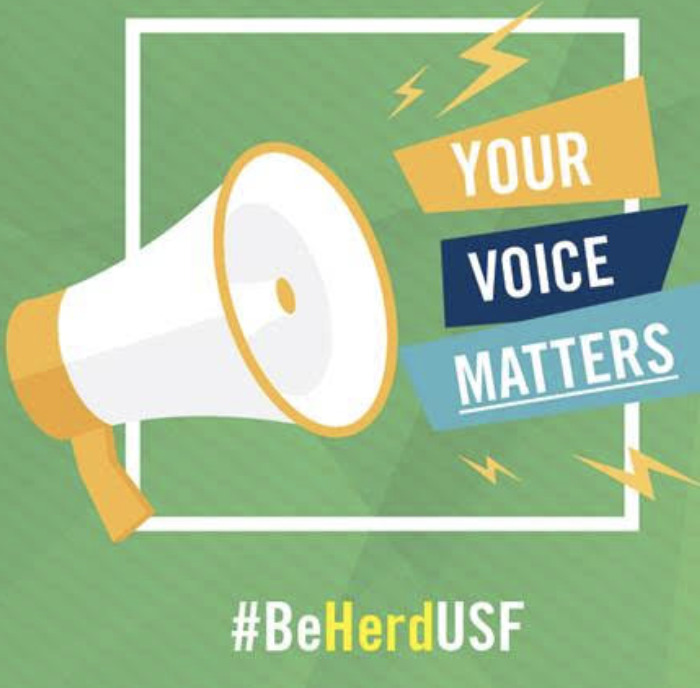 “It’s putting an almost unreasonable burden on (the Tampa campus) because it is going to have to compensate for a smaller graduation rate. Wilcox touched on some discrepancies with “Finish in Four,” which is one of the key initiatives in the accountability plan. Engineering students are finishing their degrees in five years which could affect the performance-based metric. The BOT approved the preeminence plan which detailed the 12 metrics necessary in order to retain its status. 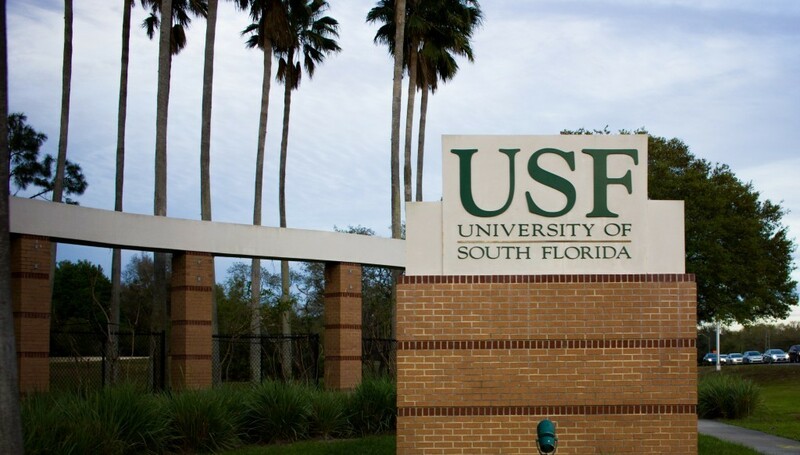 USF is currently missing the metric for the $500 million endowment. 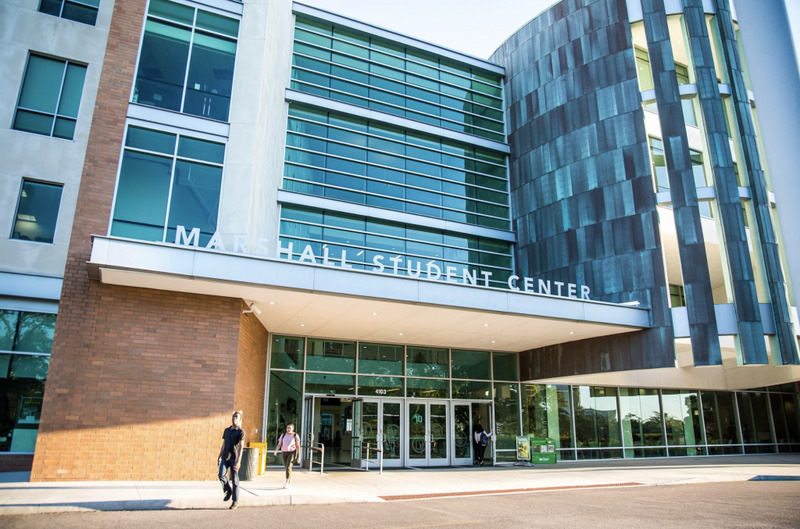 The university’s current endowment is $480 million. The preeminence metrics have to be met or retained by the June 30 deadline. The USF Foundation CEO Joel Momberg spoke about the $5 million donation that was made to the Muma College of Business. The donation will be paid out over the course of five years. “It’s all going toward the endowment, which is rare,” Momberg said. With final admission decisions approaching, Dean of Admissions Glen Besterfield spoke about the GPA and standardized test requirements for fall 2019 as well as the marketing that is being done to promote a single-accredited university. The admissions deadline will now be the same for all three campuses. Trustee Deanna Michael questioned how St. Pete and Sarasota-Manatee will be marketed so they not be overshadowed by the Tampa campus. Besterfield was frank in saying that it will be difficult to change the perception of each degree from each location being valued differently. The final decision for the accountability plans will be reviewed for approval by the Board of Governors.